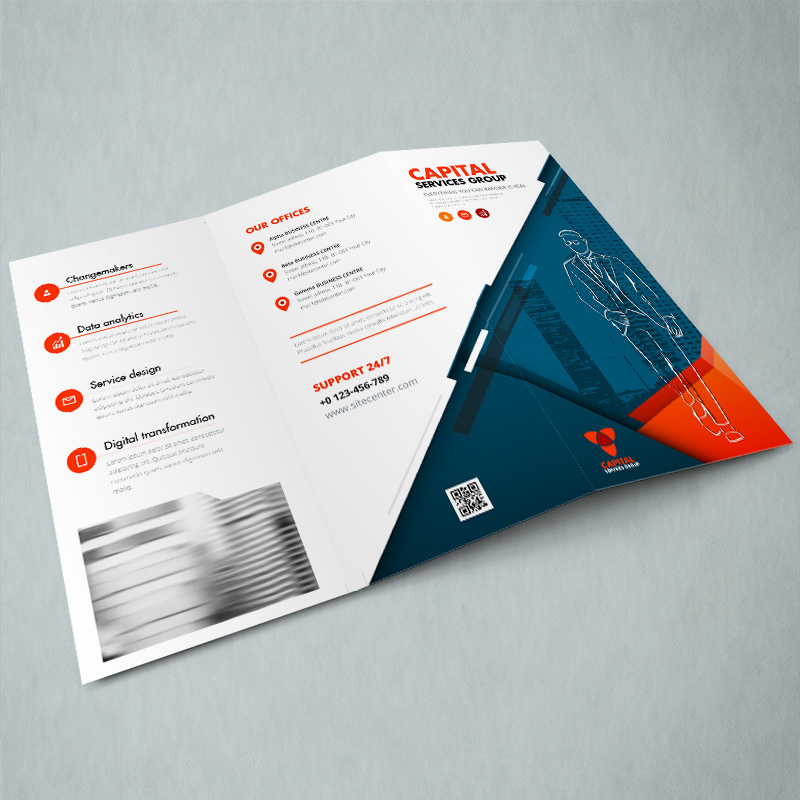 Promote your client’s business efficiently over multiple pages with Folded Leaflets. 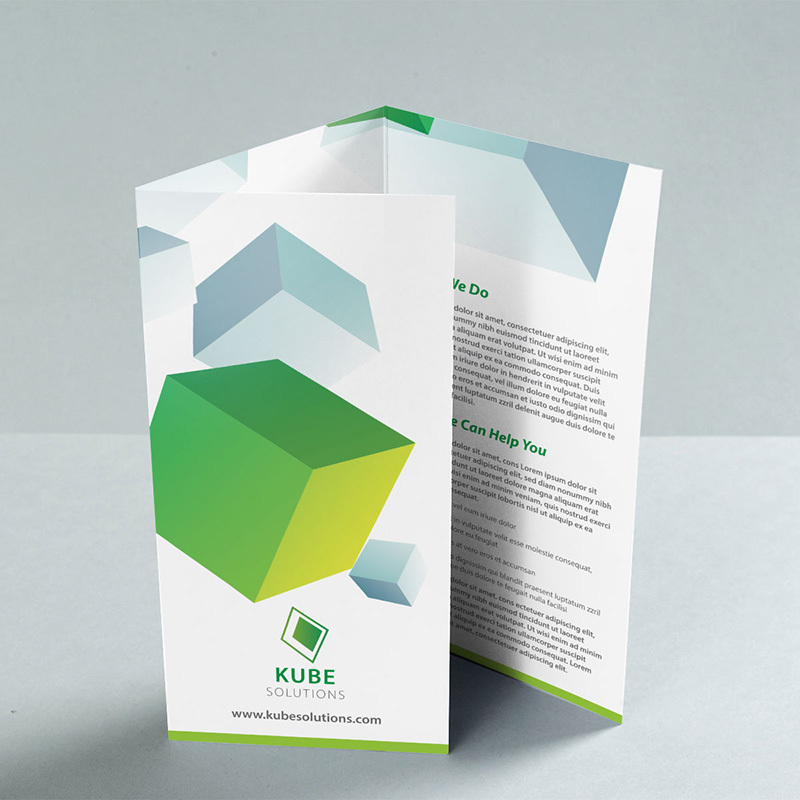 We offer a huge range of folded leaflets, check it now! 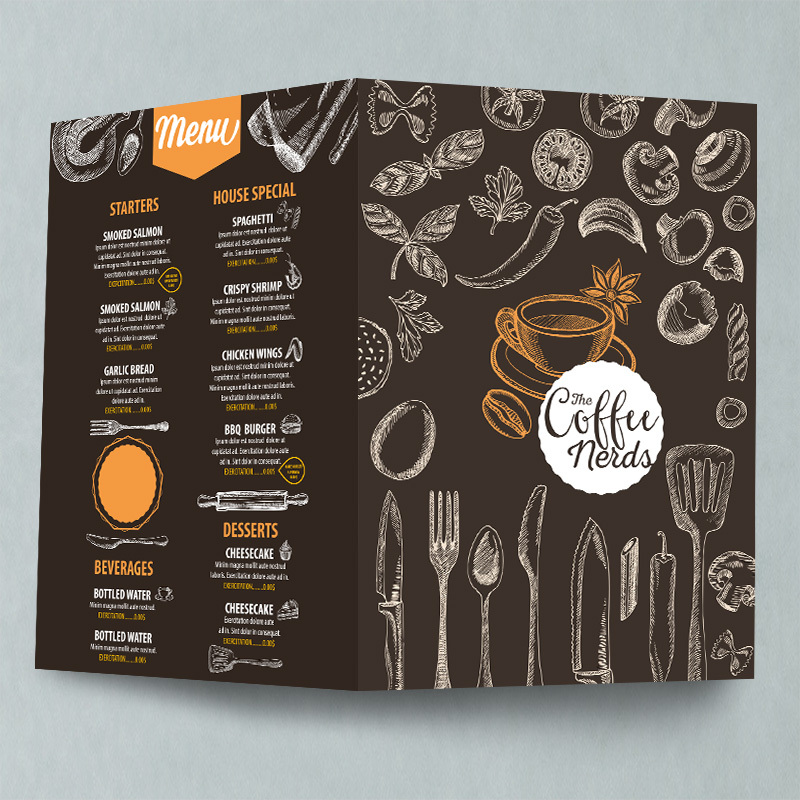 Our Creased Leaflets are perfect for your client's marketing plan. These leaflets are supplied flat and ready for folding when needed. Order your Creased Leaflets now! Add lamination to your Creased Leaflets to add a quality finish that extends the lifespan of the leaflets. Choose from matt or gloss on a variety of sizes from A5 to A3. 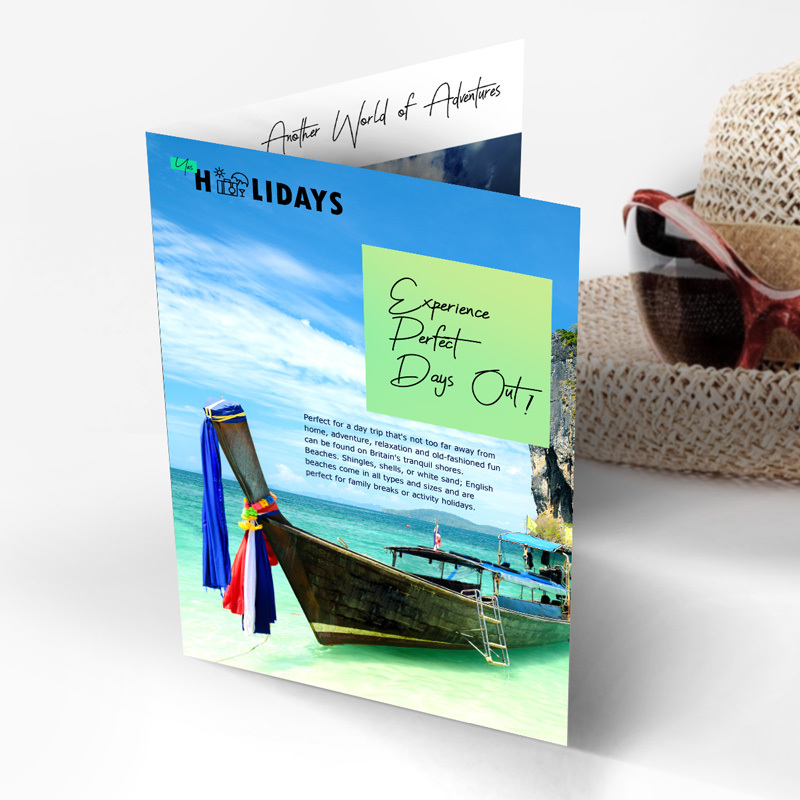 Our digitally printed Laminated Folded Leaflets showcase your client’s business in a professional way. Choose gloss or matt lamination option and get your leaflets now! When promoting your business, or getting the message out about an event, our leaflet printing service has everything you need. Our range of Creased and Folded come in a great selection of papers and lamination options help you stand out from the competition. These finishes include silk paper to matt and gloss lamination, to luxury papers, these will allow you to print leaflets according to your own preference. Choose your flyer or leaflet and help your clients to share their story!